Christmas is a time for eating, drinking, relaxing and watching festive films including classics like It’s A Wonderful Life and more modern tales such as Arthur Christmas. While I am certainly no grinch, I do find most festive films sickenly cheesy and so the other day my boyfriend complained to me, ‘Emily, we haven’t watched a single Christmas movie so far this year’. Of course though he was very, very wrong because the week before we had enjoyed the 1988 action classic Die Hard which isn’t just any Christmas film, it is in fact arguably the ultimate Christmas film. People have been arguing for decades over whether Die Hard is a Christmas film or not but let me tell you right now, it certainly is. The movie is set on Christmas Eve, plenty of festive tunes play throughout, Christmas is essential to the plot as it explains why John McClane is at the party and why the building is empty. Most importantly, Die Hard is a story of family and miracles, which is what all Christmas films are essentially about. But if that hasn’t convinced you, on Christmas Eve this year both the New York Police Department (NYPD) and the Los Angeles Police Department (LAPD) officially confirmed Die Hard is indeed a Christmas film. 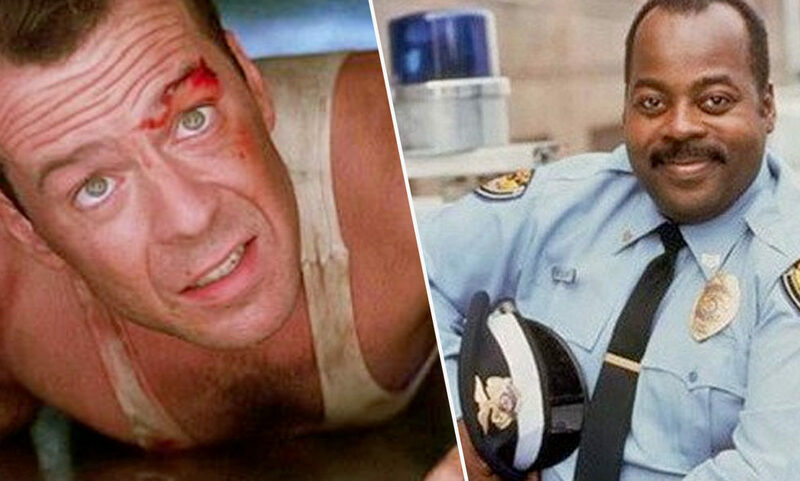 Of course in the blockbuster NYPD detective McClane and LAPD Sergeant Al Powell joined forces to stop Hans Gruber from stealing $640 million in negotiable bearer bank bonds which lay in the vault of the Nakatomi Plaza. Still celebrating McClane’s work 30 years later, on Christmas Eve the NYPD shared their appreciation for both the hero and the LAPD which supported him in a tweet. And as you can see the NYPD concluded their tweet with the hashtag ‘yes its a Christmas movie’ to put an end to the debate. However, I don’t want to be that person but the NYPD could have at least made sure they spelt the name of their heroic detective right. It is ‘McClane’ not ‘Mclean’!!! Responding to the NYPD and joining in with the holiday cheer, the LAPD also tweeted to state that Die Hard is a Christmas movie and honoured McClane. If you still feel like you need more evidence to back this claim, the film’s writer, Steven de Souza, has publicly addressed this saying he believes Die Hard is a Christmas film. Earlier this month 20th Century Fox, the studio behind Die Hard, released a trailer which clearly demonstrates it’s a holiday classic.